Blooming Cotton Ball Candle Ring, by Vintage Imports. Features mini cotton pods, ivory foam buds, and citron pip berries mixed in with twig and mossy vine on a green-wrapped, floral base. Use as a wreath in a small space, or as a candle ring! Measures approx. 14 inches (outer diameter), with inner diameter of approx 4.25 inches. Features soft buds of cotton and dried pods on a brown floral stem. Features a cluster of faux vines twisted at one end, with vibrant green plastic and fabric leaves, and ivory foam flower buds. Great for stringing along a mantel, doorway, window, or hutch! Features mini cotton pods, ivory foam buds, and citron pip berries mixed in with twig and mossy vine on a green-wrapped, floral base. 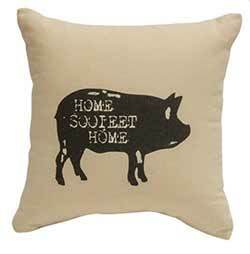 Great for stringing along a mantel, doorway, window, or hutch! Features mini cotton pods, ivory foam buds, and citron pip berries mixed in with twig and mossy vine on a green-wrapped, floral twig base. 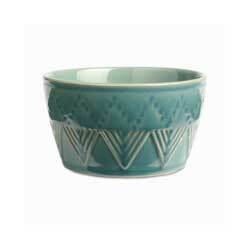 Great for tucking into a basket, bucket, or floral arrangement! Features mini cotton pods, ivory foam buds, and citron pip berries mixed in with twig and mossy vine on a green-wrapped, floral base. 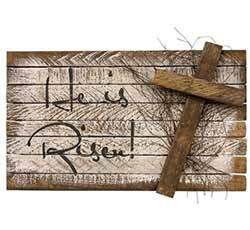 Great for a wall space, above a mantel, or on your front door! This pretty wreath features natural cotton puffs and pods on a brown floral base, with an extra accent of green willow leaves. Measures approx 22 inches in diameter. Updated for fall, featuring a mix of dried grass, straw, foam buds, and cotton clusters in their natural shell 28 inches. We love the clean and natural look of cotton ball floral - this version adds the rustic touch of pine cones and wispy twigs! This pretty wreath features natural cotton puffs and pods on a brown floral base. Measures approx 12 inches in diameter. This 16 inch pick features natural cotton puffs and pods on a brown floral stem. Tuck into a floral arrangement, a favorite vase, or on a shelf! 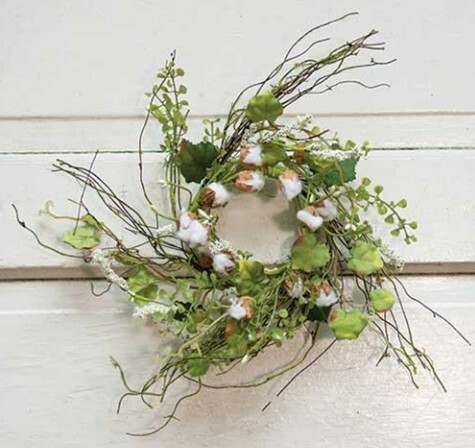 This pretty wreath is made with cotton buds and fuzzy cotton pods. Measures approx 20 inches in diameter. This 21 inch pick features natural cotton puffs and pods on a brown floral stem. Tuck into a floral arrangement, a favorite vase, or on a shelf! This pretty wreath features natural cotton puffs and pods on a brown floral base. Measures approx 22 inches in diameter. 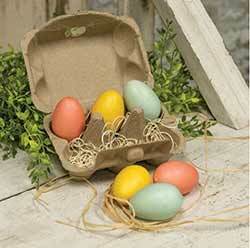 This pick features real cotton buds in their natural shells alongside dried cotton pods on a brown wrapped, wire branch. 24 inches. This 29 inch pick features natural cotton puffs and pods on a brown floral stem. Tuck into a floral arrangement, a favorite vase, or on a shelf! This pick features real cotton buds in their natural shells alongside dried cotton pods on a brown wrapped, wire branch. 30 inches. 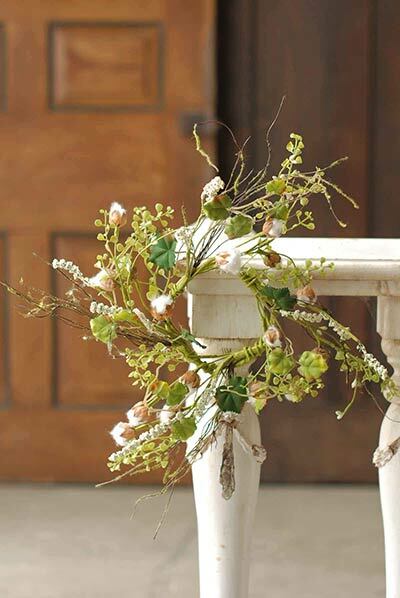 This pretty garland features natural cotton puffs and pods on a brown floral base. 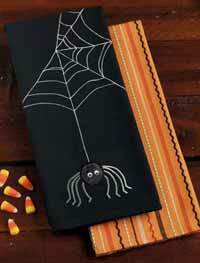 Great for draping over a banister, fence, door, shelf, window, or hutch. This pretty garland features natural cotton puffs and pods on a brown floral base. 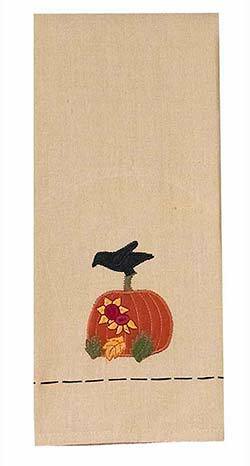 Great for draping over a banister, fence, door, shelf, window, or hutch. 50 inch. 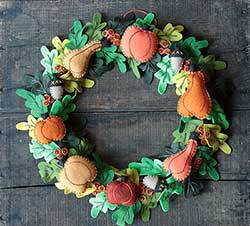 This pretty wreath combines natural cotton puffs with dried cotton shells, pine cones, and twig base. Great for wall decor, above a mantel, or on a door. This 13 inch pick features natural cotton puffs and dried pods on a brown floral stem. Tuck into a floral arrangement, a favorite vase, or on a shelf! 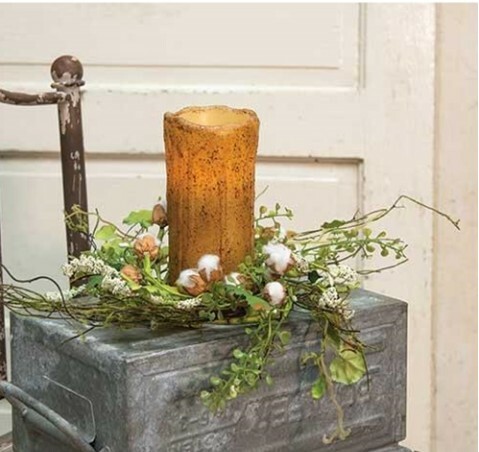 Features soft buds of natural cotton and dried pods on a brown floral stem, tied with a raffia bow. Add neutral fall color and texture to your doorway, mantel, or shelf with this autumn garland, featuring a mix of dried grass, straw, foam buds, and cotton clusters in their natural shells. Bring a natural yet colorful look to your spring decor with this beautiful teardrop-shaped floral wall decor, featuring purples flowers and textured, plastic leaves on a green-wrapped wreath base. Love the cotton floral look, but bright white just doesn't doesn't go with your decor? Then this teastain cotton pick is for you! 11 inches. Love the cotton floral look, but bright white just doesn't doesn't go with your decor? Then this teastain cotton pick is for you! 21 inches. 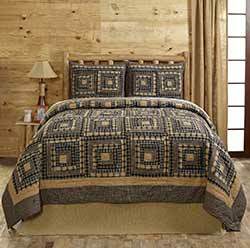 Features natural puffs of cotton in brown pods and vibrant green leaves that add a pop of color. 30 inches. Features cotton puffs in their natural pods, with accents of green leaves. Measures approx 4 feet long. Features a mix of dried cotton buds, white paper flowers, and soft-toned, plastic greenery on a brown-wrapped floral stem. 15 inches long.